We feel very proud every time our product team comes up with a new feature or improvement that makes our customers lives easier. That’s why we’re super excited to introduce the integration between ContactPigeon and Facebook, where you can now synchronize Custom Audiences for Facebook Ads! Facebook Ad Campaigns is a powerful tool for reaching new and existing audiences and ContactPigeon team wants to make the integration between the two platforms easier than ever. Our latest feature will automatically push segmented audience and any future updates from your ContactPigeon account to Facebook Ads Manager. Even the most creative message won’t achieve considerable business results if the ads have been showed to the wrong audience. Just to give you an example, imagine you’re the owner of the e-commerce business that sells women’s shoes and you run a campaign on promotion with significant discounts. If you run a display campaign to a site about cars that addresses mainly to young men, then the possibilities of people clicking at your ads are very low even though you may offer significant discounts. The explanation is simple: young men don’t care about stilettos and peep toes (actually they can’t even spot the difference). Facebook Custom Audience gives you the opportunity to target people that are relevant to your business and places your ad in front of them. Upload a file with the emails of existing customers or leads. This way Facebook identifies these users and show them targeted ads. Place a piece of code (aka Facebook Pixel) to your e-shop. This way you can retarget people that have visited your web page and have browsed products. Also, you can create Lookalike Audiences, which are similar to your initial Custom Audience aka users with the same demographic profile and online behavior with your existing clients. If you’re new to Facebook Custom Audiences check out this page. We have made it as simple as possible to synchronize your ContactPigeon account with your Facebook page. 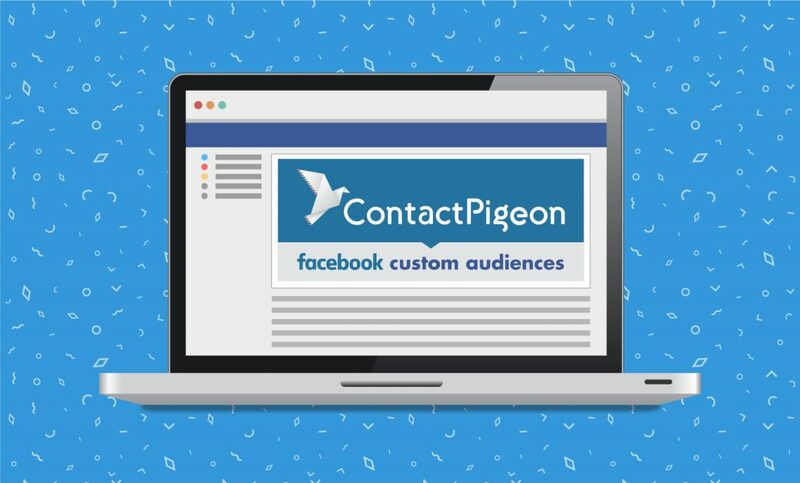 For a step by step guide on how to create a Facebook Audience with ContactPigeon check out this article in our Knowledge Base. Facebook gives you a lot of segmentation choices but if you’re an active user of the Ads platform you may have realized that it is difficult to find the audience that is relevant to your business or products. Not anymore! By combining your email list from ContactPigeon and Facebook data you can easily create meaningful segments. This is a powerful tool as you can create different ad strategies for upselling or cross-selling to existing or potential customers. Lookalike Audiences: You can select the segment of your list with the highest AOV (average order value) and create a lookalike audience in Facebook in order to find users with similar demographic characteristics. People with alike profiles often exhibit similar purchase behaviors so this approach will increase the ROI of your FB ad significantly. Omnichannel: You can target users who have open a specific email campaign with a campaign on Facebook with the same creative and communication. Like this, you can increase the possibilities for these users to complete the required action(i.e. buy a product) if they haven’t done it after clicking the email. Re-activate inactive customers: You can create a Custom Audience with inactive customers (i.e. people who completed the last purchase 3 months ago) and reactivate them with a reminder ad campaign. ContactPigeon understands the key role social media plays in the customer’s life and how crucial it is as a channel to bring customers closer, with the ultimate goal to make your e-shop more appealing! 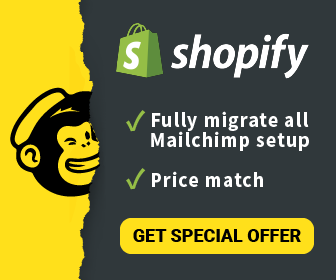 We are coming up with more powerful features to grow your traffic and sales! If you have ideas on new features you’d like to see or have suggestions or questions on how to use better Facebook Custom Audiences, we’d love to hear in the comments below. Stay tuned for more, great things are on our way and all this, in one platform, just for you!